The Classic 108 Fuzz features the guts of our BC-108-loaded Fuzz Face Distortion with modern MXR upgrades and a Buffer switch so that it plays well with wahs. The Classic 108 Fuzz comes in a heavy-duty Phase 100-sized box. True bypass with LED. Power: 9V battery, 9V DC center negative. 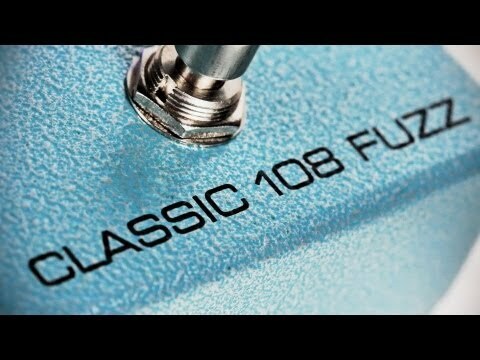 Do you own MXR Classic 108 Fuzz Mini or have you had a chance to try it?